A Delhi High Court bench comprising of Chief Justice G. Rohini and Justice R.S. Endlaw said that it will come to a decision on the Constitutional validity of several laws which allow direct appeal to the Supreme Court from their “apex adjudicatory” bodies. The petition challenged these laws as violating the power of the High Courts to order judicial review, which is considered as a part of the basic structure of the Constitution of India. 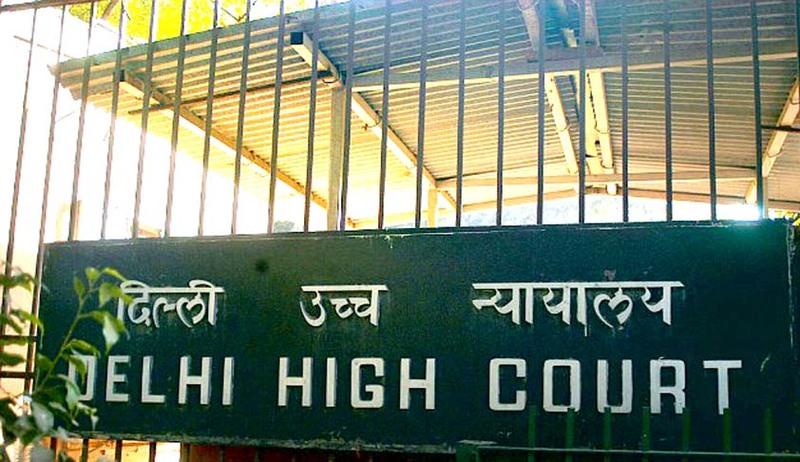 The Bench noted that these adjudicatory bodies such as the Telecom Disputes Settlement and Appellate Tribunal (TDSAT) and Competition Appellate Tribunal (COMPAT), don’t have a power of judicial review similar to the High Courts. The Court referred to the recent judgment of the Constitutional bench of the Supreme Court which declared the National Tax Tribunal Act unconstitutional. The Constitution Bench consisting of Chief Justice of India RM Lodha, Justice Khehar, Justice Chelameswar and Justice AK Sikri ruled that Sections 5, 6, 7, 8 and 13 of the National Tax Tribunal Act are unconstitutional. The Bench also included Justice RF Nariman, who in a separate concurring opinion declared the law unconstitutional. Justice Nariman ruled the law to be unconstitutional on two grounds, first, on separation of powers between judiciary and executive and the other point being of judicial independence. The majority on the Bench opined that Parliament could not take away the power of a court and vest the power in something that is not a court by nature. Read the LiveLaw story and judgment here.